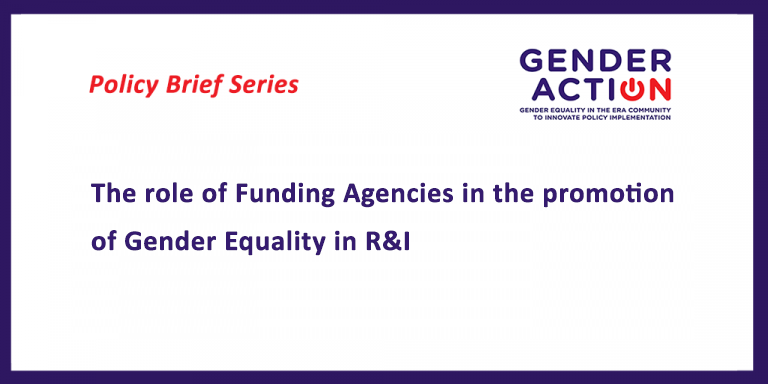 GENDERACTION will monitor and publish position papers on the gender dimension in European Funds for R&I (H2020 and FP9, ERDF and ESF). 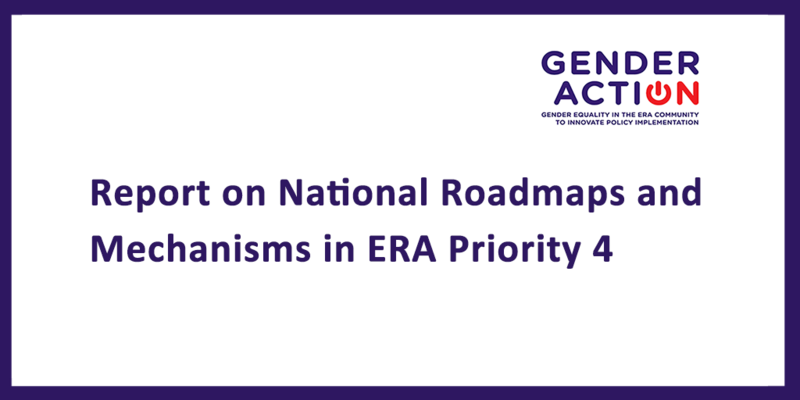 Work will focus on mapping national procedures and stakeholders and identifying promising practices for gender equality and gender mainstreaming in the design of European Funds for R&I. 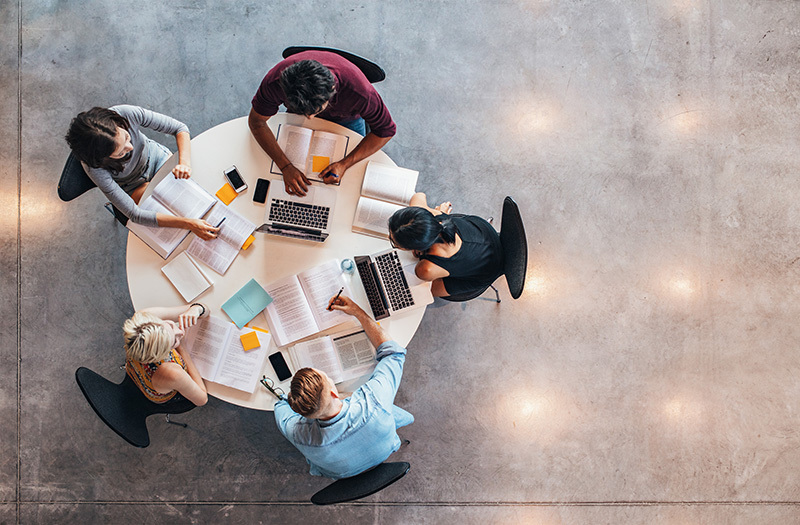 The results will be delivered to the HG and may be presented to the ERAC Steering Board, H2020 Strategic Committee and SwafS Expert Group representatives at national level. 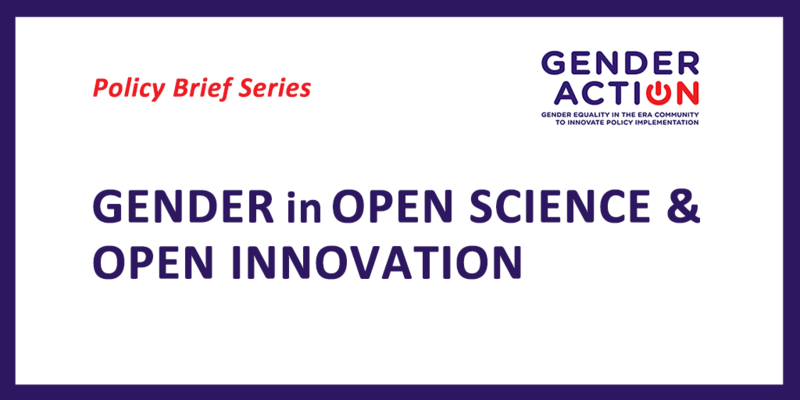 GENDERACTION will build new collaborations to advance gender equality in international cooperation in science, technology and innovation. In line with the Council Conclusions on advancing gender equality in the ERA, the HG and SFIC were mandated to develop joint guidelines on a gender perspective for international cooperation in STI. The joint guidelines are scheduled for dissemination throughout 2017 and early 2018. 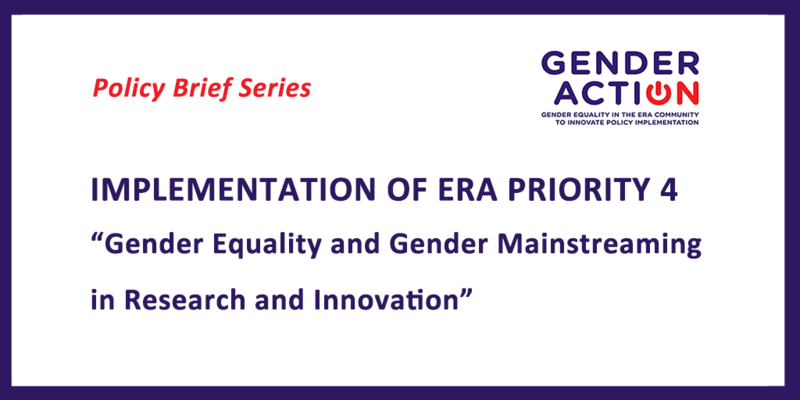 GENDERACTION will furthermore assess current practices of integrating gender in international cooperation in STI by developing a novel methodology to assess basic procedures/instruments to mainstream gender in STI international cooperation, assess current practices in partner countries and deliver recommendations to relevant bodies in the participating countries and globally. 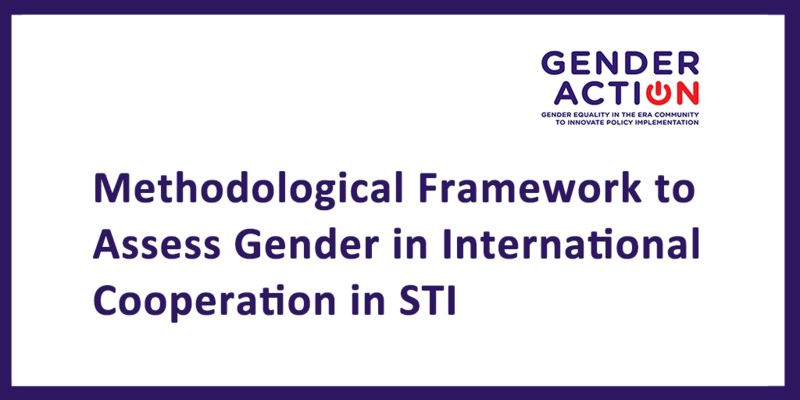 Comparative analysis and recommendations on gender in international cooperation in STI will be published in March 2020. 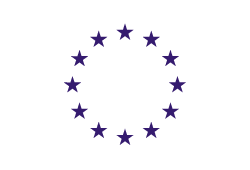 The project will identify and establish contact with G&S structures at national and regional level (preferably governmental) in Africa (especially the South-Mediterranean countries included in the Western Mediterranean Forum, commonly referred to as 5+5 Dialogue), America (where the CYTED platform in the Latin American Region can facilitate the work), Asia, Oceania and other European countries. 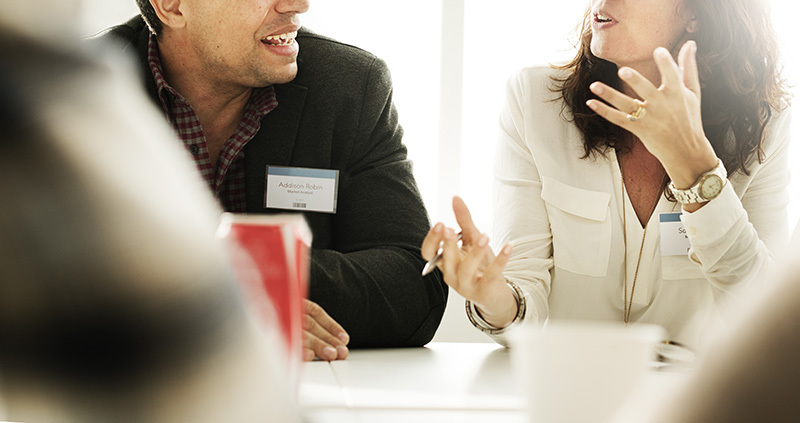 These organisations will be encouraged to join a working group aimed to identify gaps, barriers, strengths and opportunities, and to propose strategic action. 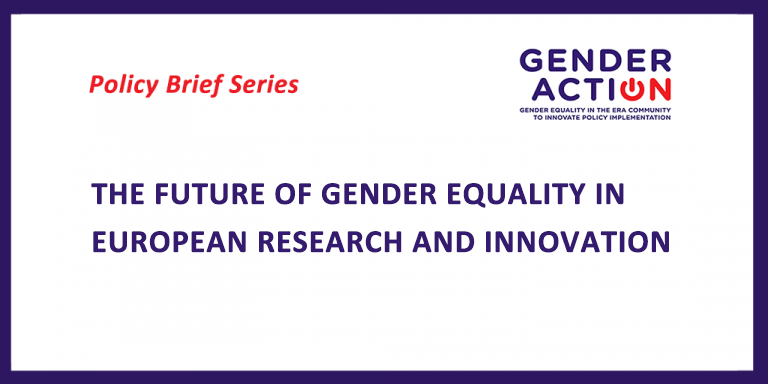 The GENDERACTION Advisory Board on gender in international cooperation in STI will be instrumental in supporting this work.